Univap Cooler SPARES DELIVERY WORLDWIDE including USA, Europe, Canada, South and central America, Africa, Australia and Asia. 240V~50Hz units. We can ship Univap cooler spare and parts including fan motors, cooler parts, defrost heaters, drip trays and unit parts. Please call or email us your unit model number and required part. We will then contact you with the price, availability and shipping cost. Residential, commercial and industrial heaters. Portable and fixed space heaters with something for everyone from the 500W to 100kw. We have one of the most extensive heater selections from patio heaters, fire places, propane heaters, oil filled radiators, fan heaters, oil heaters, gas heaters and infrared. 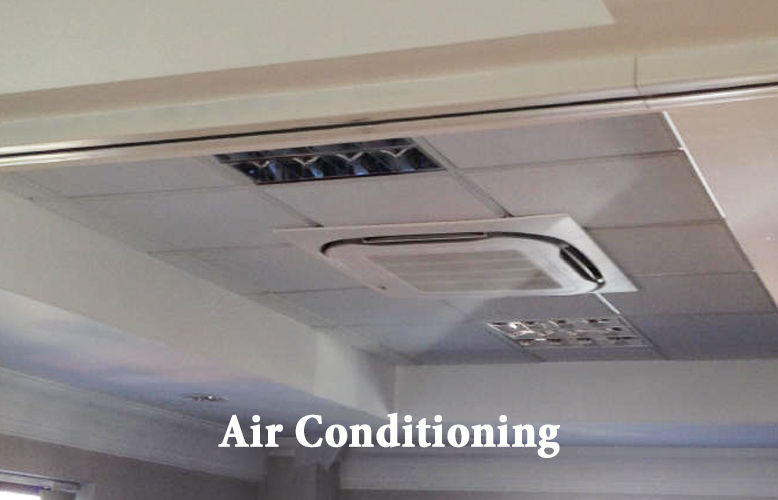 Wall mounted air conditioning is the most popular type of air conditioning system. Versatile and easy to install, most wall air conditioning units have a filter which destroys funghi, collects duct in the air, bacteria and viruses which provides healthy clean air for the occupants. Modern wall air conditioning units have Innovative inverter compressor designs and the ozone friendly R410A and R32 refrigerants combined with low noise air movement fan arrangement. The result is a quiet, high performance cooling and heating system, with advanced electronic controls for maximum comfort, controllable and energy efficient. The Olympus Appliances JetHeat series of portable commercial / industrial electric fan heaters are designed for use in workshops, schools, warehouses, nurseries, showrooms, storage rooms, construction sites and containers. This series is made to a high standard and features a 3Kw / 240V and 9Kw / 415V, 15Kw / 415V and the largest 30Kw in 3 phase 415V format. Designed to give the greatest possible safety, performance and reliability even in the most demanding industrial and commercial applications. Housed within the high-grade steel bodies and sickle bladed fans, designed to maximise airflow and pressure, which are driven by aluminium motors that keep weight to a minimum. Ideal for ventilation, extraction and fresh air supply as well as dust and fume extraction. Available in standard and explosion proof 110V and 240V~50Hz. 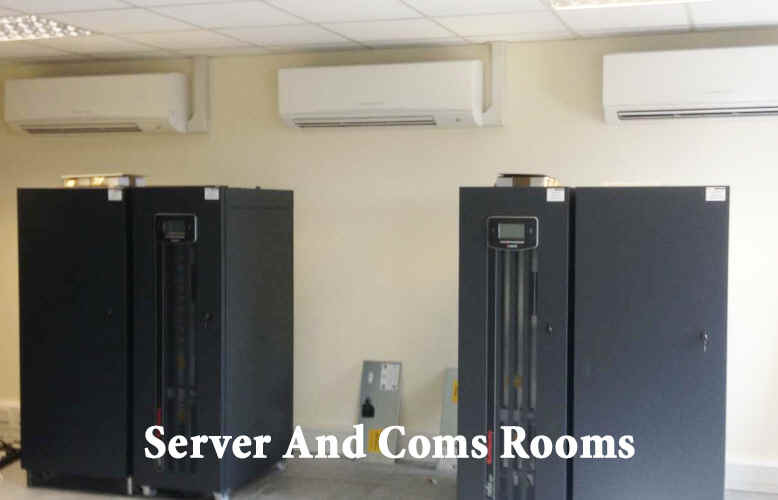 Server room air conditioning systems that save electricity, make inverter air conditioning your priority. 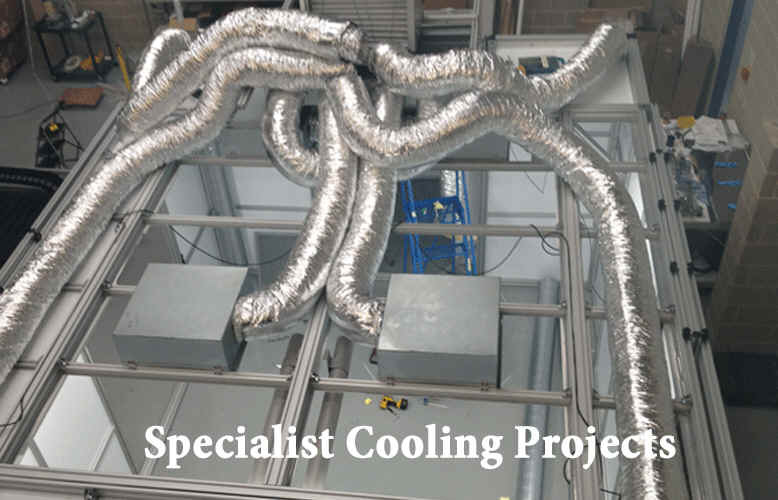 Specialist air conditioning and refrigeration systems for industrial applications. Tendering on a project and need advice on a quotation? Contact our sales team today. Orion air conditioning and refrigeration offer an UK installation, service and maintenance on Industrial, commercial refrigeration and air conditioning. Spare parts supply on Bitzer, Copeland, Prescold, Carrier, Carlyle, Dorin, Prescold, Frascold, Gram, Grasso, Hubbard, Maneurop, Trane and Sabroe.